Basically higher volatility in stock prices; higher probability of a rate hike; and a tougher jobs market. Having just celebrated Thanksgiving and shopped through Black Friday and cyber Monday indicating that November is about to come to a close. Before we get all excited about Christmas and our year-end holidays, here are some things you should take note of as we head into the home stretch of 2016. There just might be sufficient evidence to support the seasonal increase in stock prices that occur during the month of January. This “January Effect” consists of firstly a drop in stock prices in the month of December, followed by an uptick in in January. The main argument for this seasonal phenomenon can be attributed to investors dumping their loss-making stocks in December to offset taxes on their gains and income in the United States of America (US) and other foreign countries. They usually buy back these stocks when the new year arrives. Last we checked, this effect may not be so prominent or applicable to Singapore as our nation’s tax laws do not take into consideration both capital gains and capital losses. However, there may be a minor spillover effect from overseas investors. In addition, for local investors investing in foreign assets, this effect might be worth paying attention to. Read Also: The January Effect: Does It Work In Singapore? For the longest time, the world has been anticipating the Federal Reserve to increase interest rates. The initial belief that a Trump presidency will again push back the chance of a rate hike, might be wrong now. In fact, traders are assigning a 94% probability of a rate hike happening this December, the highest level it has been this year. Trump’s policies such as an increase in infrastructure spending and tax reforms may have resulted in a change in the outlook of the market. This is of course, The Donald, and nothing is ever carved in stone. Should a rate hike finally transpire in December, the US dollar looks set to further appreciate against the Singapore Dollar, resulting in an increase in interest rate domestically. 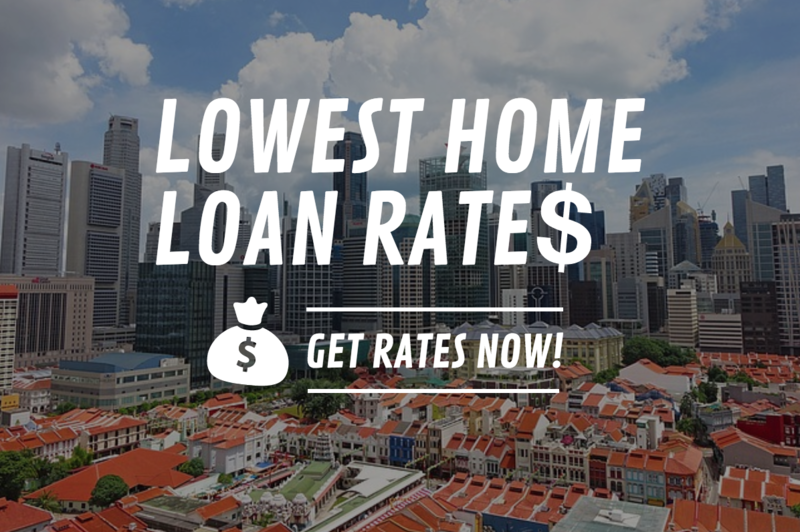 When that happens, most private home owners and property investors in Singapore will likely see an increase in their floating rate mortgages. This may also be followed by a dip in property prices. Although seasonally, December offers unemployed Singaporeans, students and even the currently employed opportunities to earn more money due to a general increase in sales and tourism related jobs, the path ahead seems less bright. Even this December’s prospects looks slightly dimmed as it is believed that there will be less job opportunities due to tighter cost management by many companies in the face of ongoing macroeconomic pressures. In fact, just this week, Standard Chartered announced its decision to cut up to 10% of its workforce in its global corporate and institutional banking functions. And in the recent months, ANZ Bank announced that it has been cutting jobs in Singapore while Goldman Sachs has plans to cut up to 30% of its investment banking jobs in Asia, of which Singapore, Hong Kong and China make up its main offices. Also, companies such as Keppel, SPH and many more have also announced similar plans reduce headcount. All this spells for an uncertain 2017. Unemployed Singaporeans may have to find more innovative ways to market themselves or improve their skillset in the coming months. If you’re trying to get a permanent job in December though, it might be harder to land yourself an interview due to the festive season and people being on holidays.